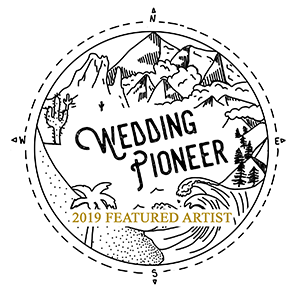 If you’re new to following along on my journey, then let me start off by telling you how much I love being a wedding photographer and how much I especially love being a destination elopement photographer! This November, I was given the pleasure of traveling to Portland for a styled elopement with the most amazing vendor team! I had never been to Portland and to travel there for work was an extra treat! It was a misty Saturday morning in early November. We got up early to travel to the Oregon countryside, about an hour west of Portland, to a tiny town called Forest Grove, Oregon. After getting off the highway and navigation our way (Shout out to Siri, the real MVP) to the most quaint and adorable farm, we found ourselves in a PNW wonderland. If you don’t know by know, it’s one of my life dreams to own a small farm. And I think my literal words when we pulled up to the farm house were, “Can I just move here? !” I was in heaven. The clouds laid low all day but it hardly rained. Thank heavens… As we pulled up, the wedding team was finishing up all the perfect decorations and details. Emerald jewel tones and twinkle lights lined the barn. Furs and velvets were everywhere. And to top it off, candles and honeycomb were the icing on the cake. 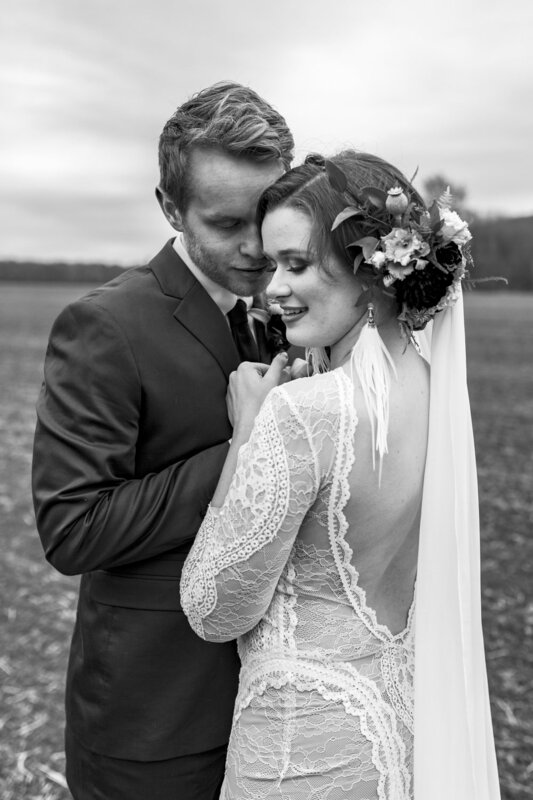 Our couple, Robyn + Danny, were blown away in awe. Now, enough reading. Just go enjoy for yourself! The day was perfect. The vendor team was perfect. The couple was perfect. After just a short 56 hours in Oregon, it’s safe to say I’ll be back sooner than later.